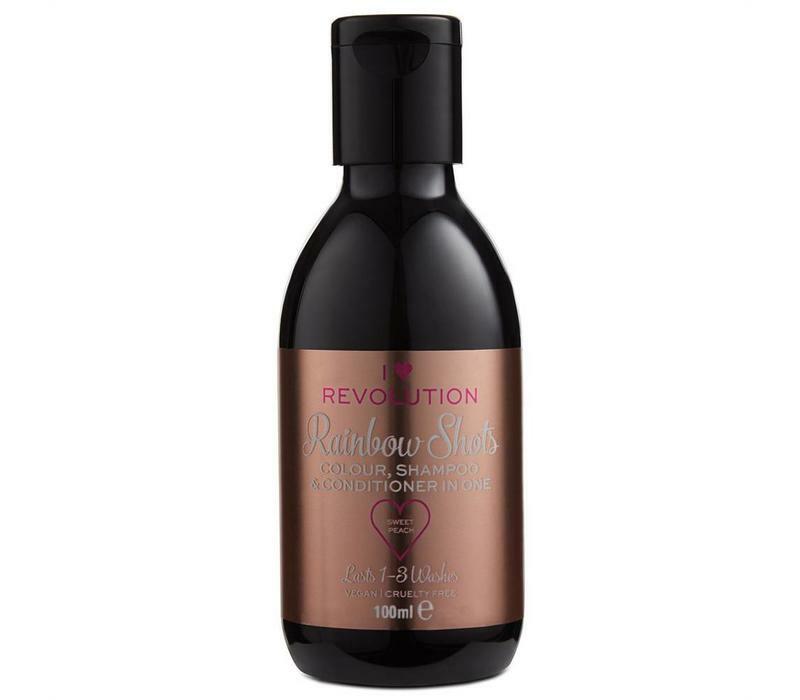 I Heart Revolution Rainbow Shots Sweet Peach is a shampoo to color your hair! 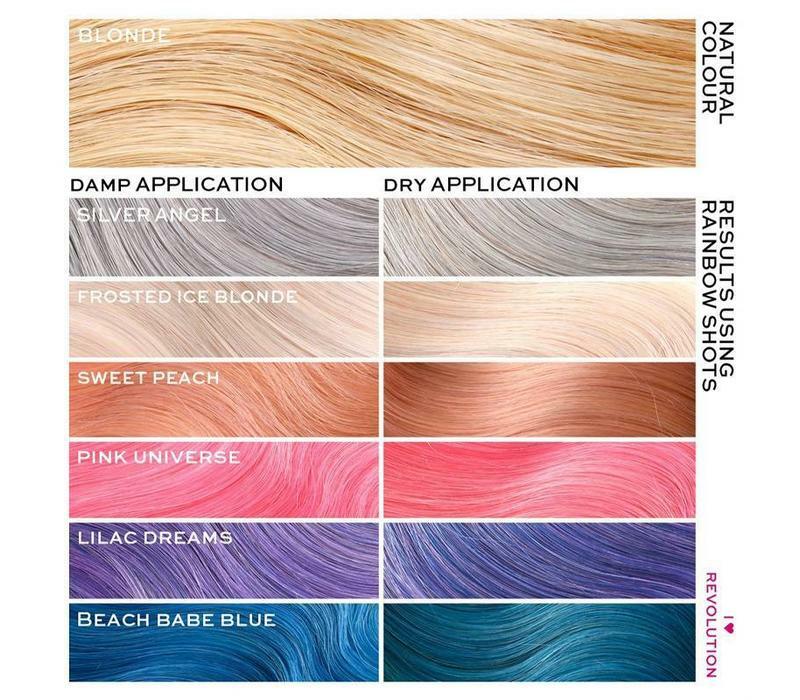 This temporary hair color is a hair coloring, shampoo and conditioner in one, how easy do you want it! 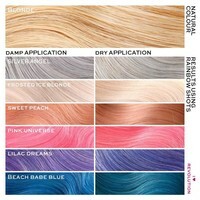 You wash your hair walk out of the shower with a nice new hair color! 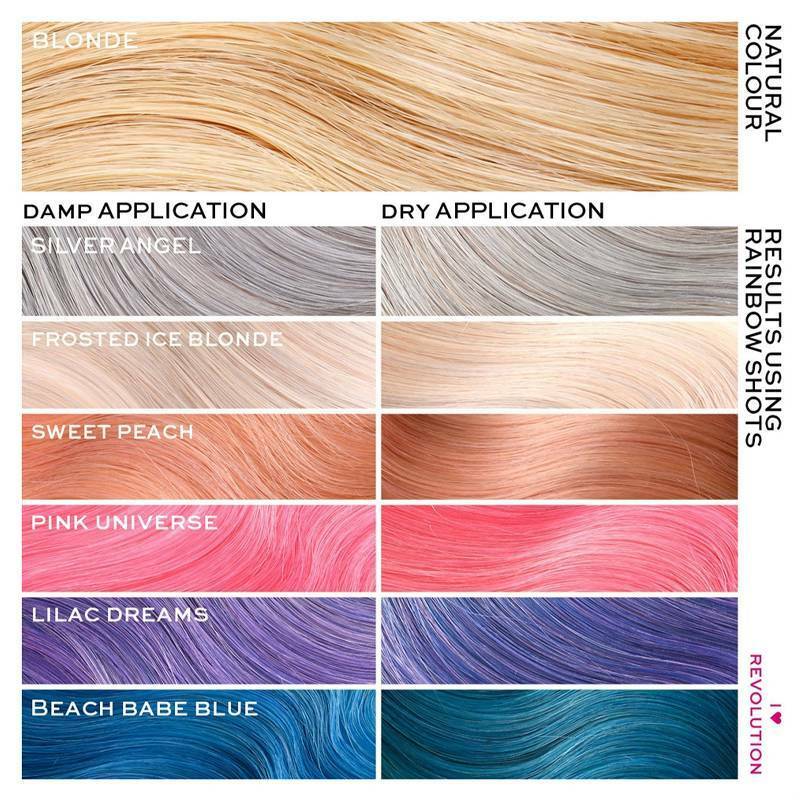 This hair color is temporary and remains 1-3 washes. 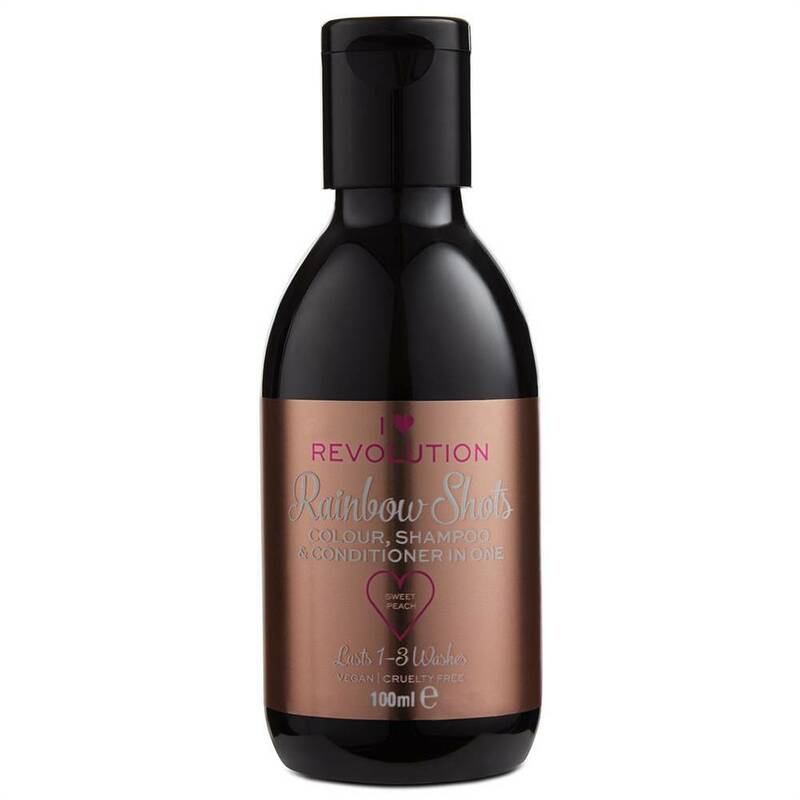 Do you dare to take on the challenge and do you want to try a different or bright color, the Rainbow Shots from I Heart Revolution are ideal for you!